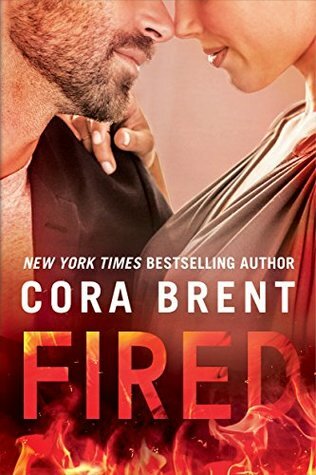 A scorching workplace romance proves hazardous in this new stand-alone from New York Times and USA Today bestselling author Cora Brent. As a project manager at a successful construction firm, Audrey Gordon is used to grueling eighty-hour workweeks. That’s what it takes to be the best in this business. 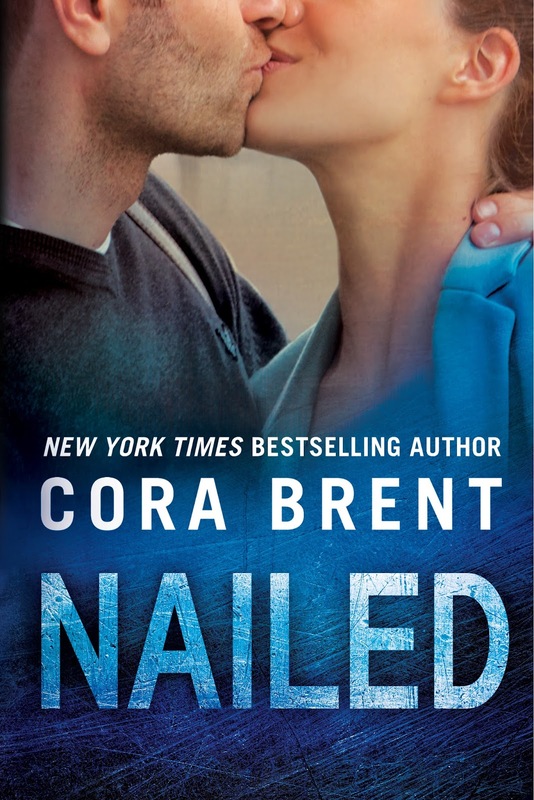 But what happens when Audrey is assigned to the biggest project in the city? She’s forced to team up with former lover and office rival Jason Roma. Not only is Jason as cocky and hot-wired as ever, he still manages to get under Audrey’s skin in ways she has spent years trying to forget. Yet Jason is determined to rekindle the past. And this time the lines between work and passion might be permanently blurred. 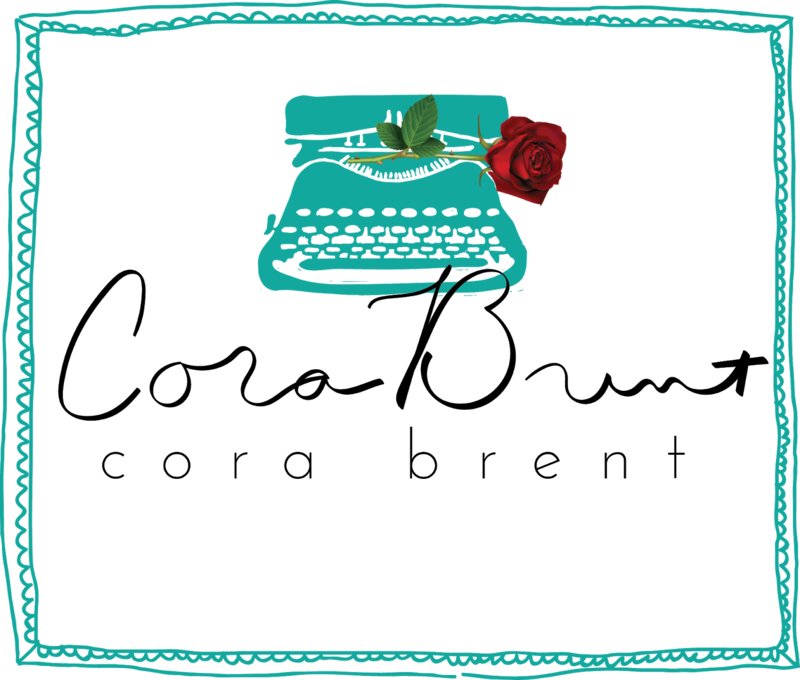 This entry was posted in New Releases, Romance and tagged contemporary romance, kindle contemporary romance, kindle new adult romance, new adult romance, office romance, romantic comedy, second chance romance on March 2018 by writinstuff.